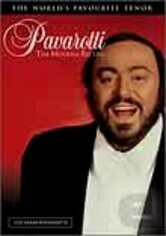 From the great opera houses of the world comes this compilation of 19 of the best performances from the most acclaimed tenors of our time. 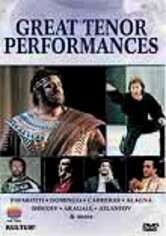 This captivating presentation features Jose Carreras, Roberto Alagna, Placido Domingo, Giacomo Aragall, John Mark Ainsley, Jon Vickers, Vladimir Atlantov and many more. 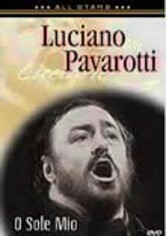 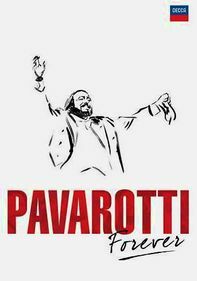 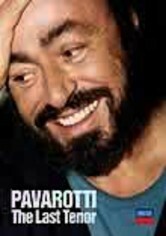 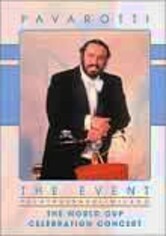 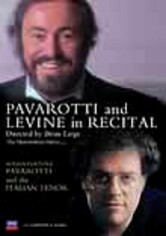 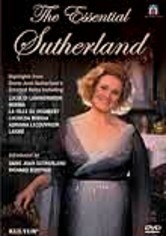 Included are the first video release of Luciano Pavarotti's 1981 performance of "Celeste Aida" with the San Francisco Opera.